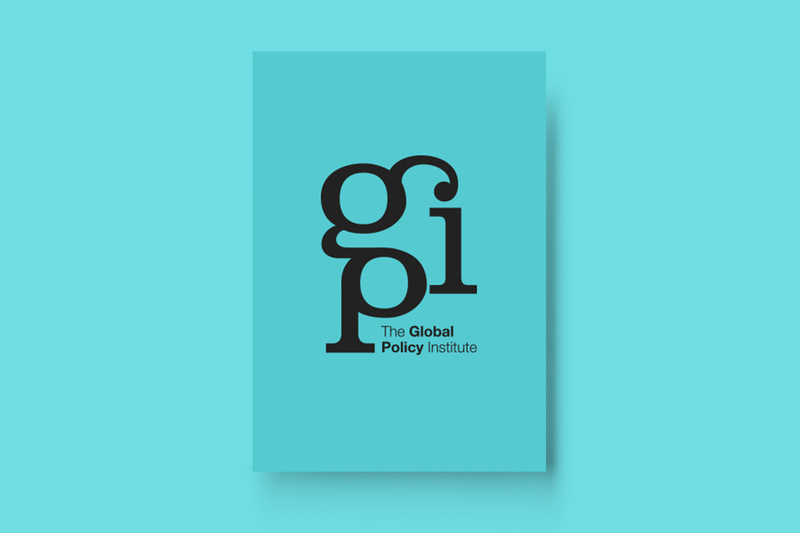 The Global Policy Institute is a basis for multidisciplinary research focused on the politics, policy and scholarship of contemporary global collective action problems. By bringing together researchers of diverse fields, practitioners and policymakers, GPI aims to establish international leadership in the field of global challenges as well as multilateral and transborder governance arrangements. 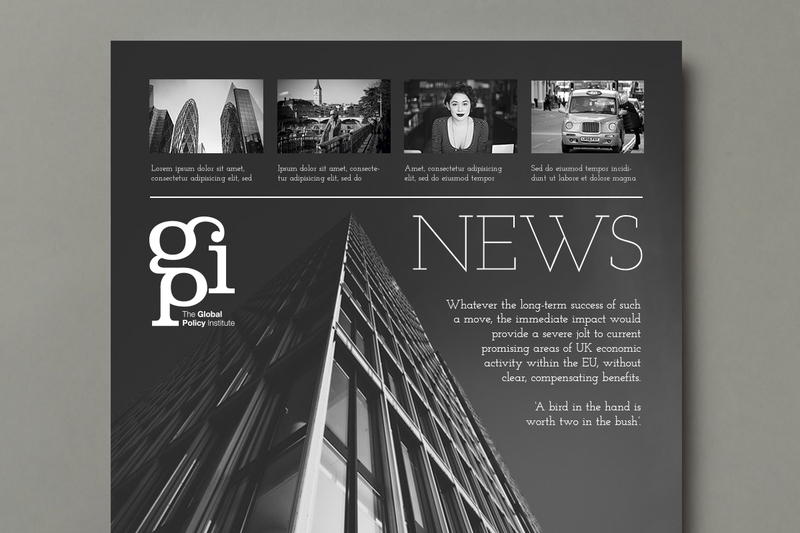 The Global Policy Institute approached us for brand identity.